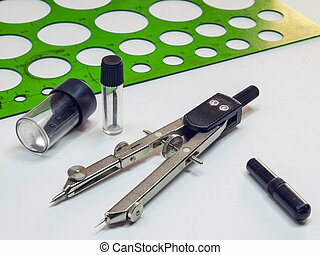 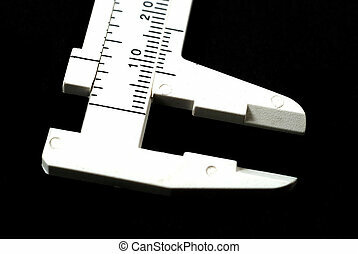 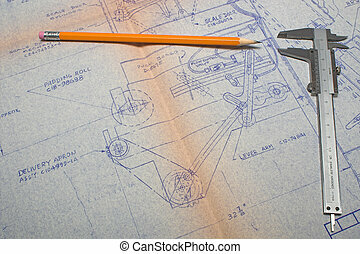 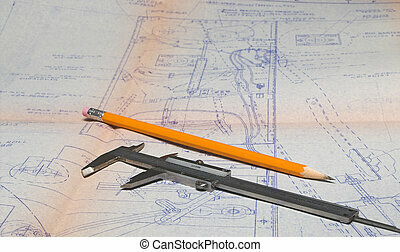 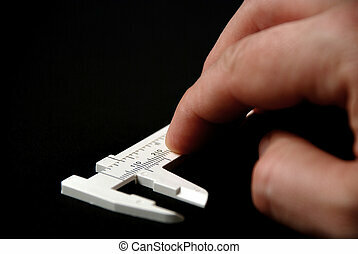 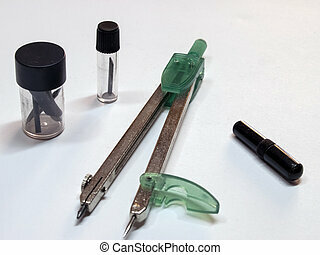 Calipers. 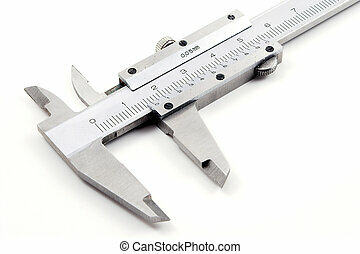 A set of vernier calipers ready for some exciting measuring action. 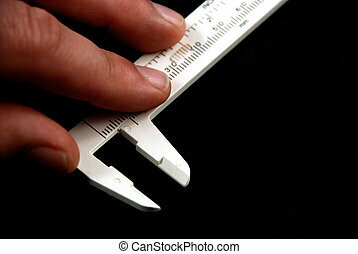 A set of Vernier calipers ready for some exciting measuring action. 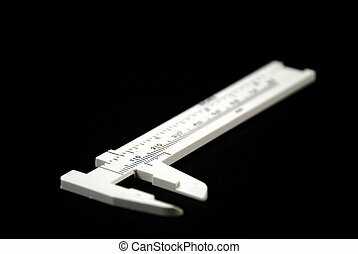 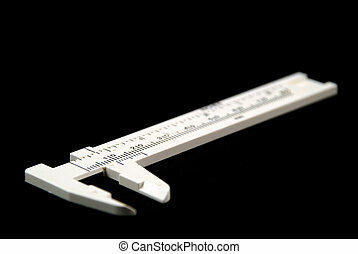 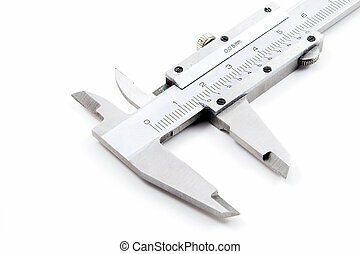 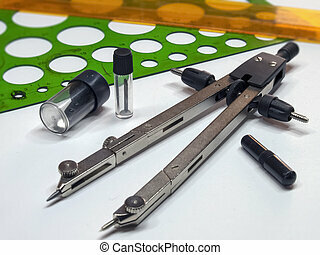 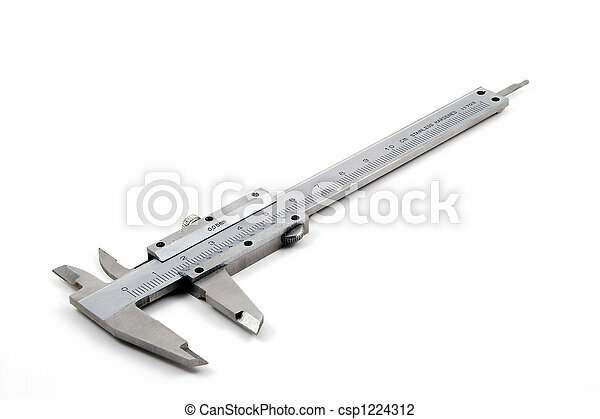 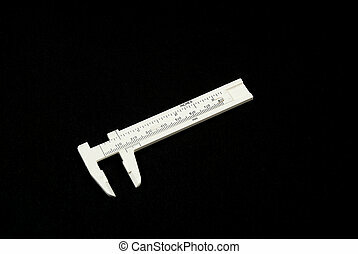 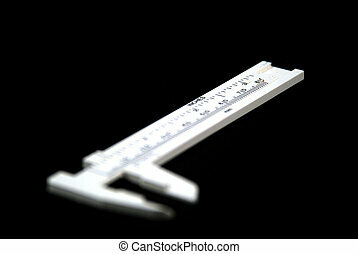 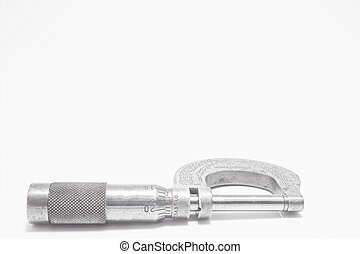 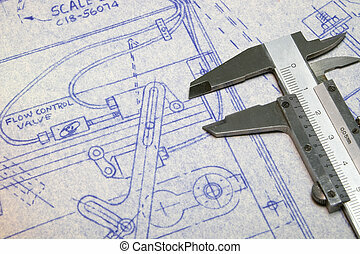 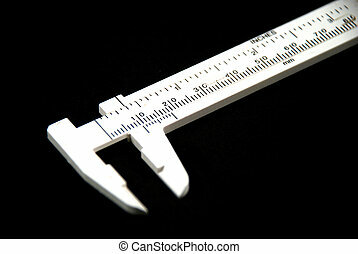 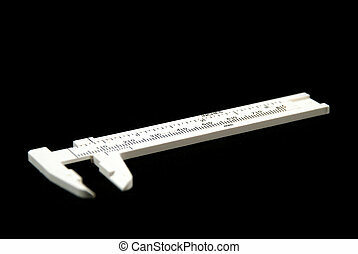 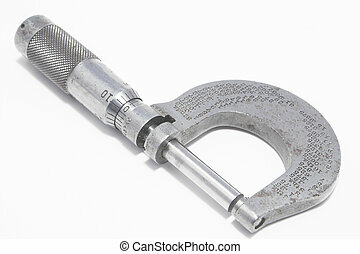 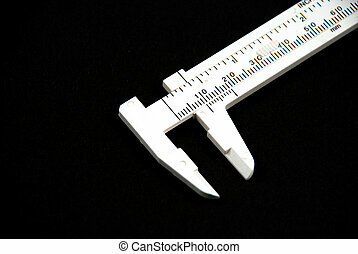 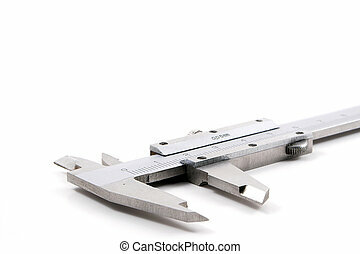 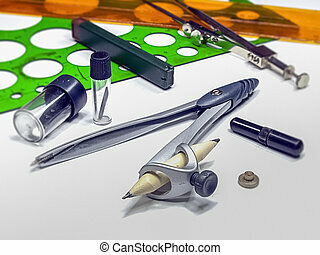 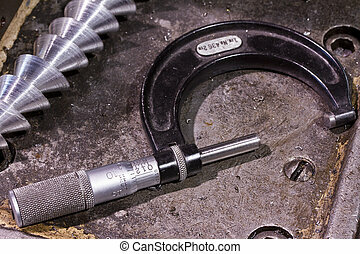 A precision micrometer used for accurate measurements.